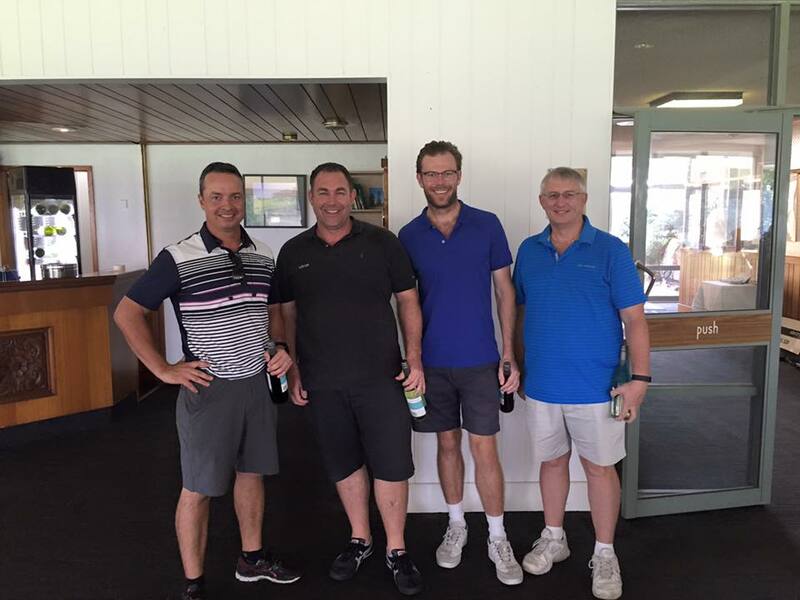 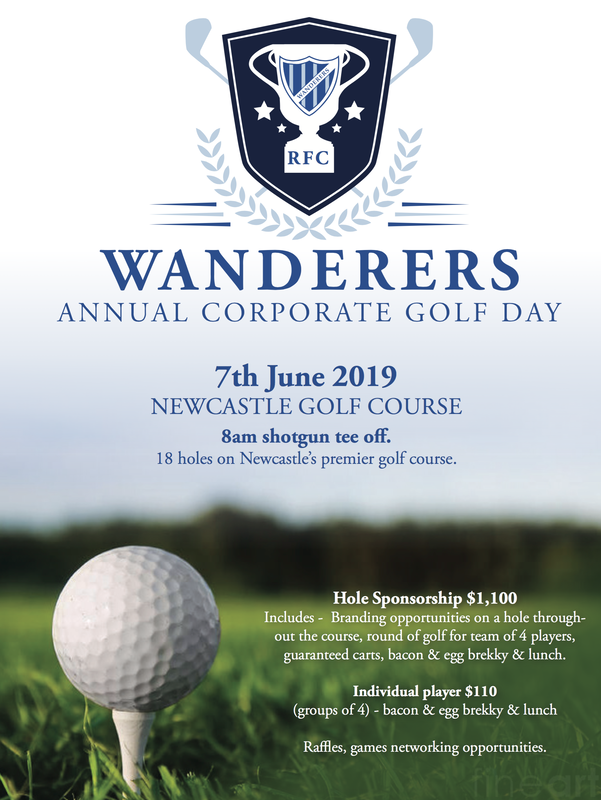 The 2019 WRFC Annual Golf Day, now in its 4th year, represents a wonderful commercial opportunity for your business and staff to engage with other organisations in the Newcastle area. 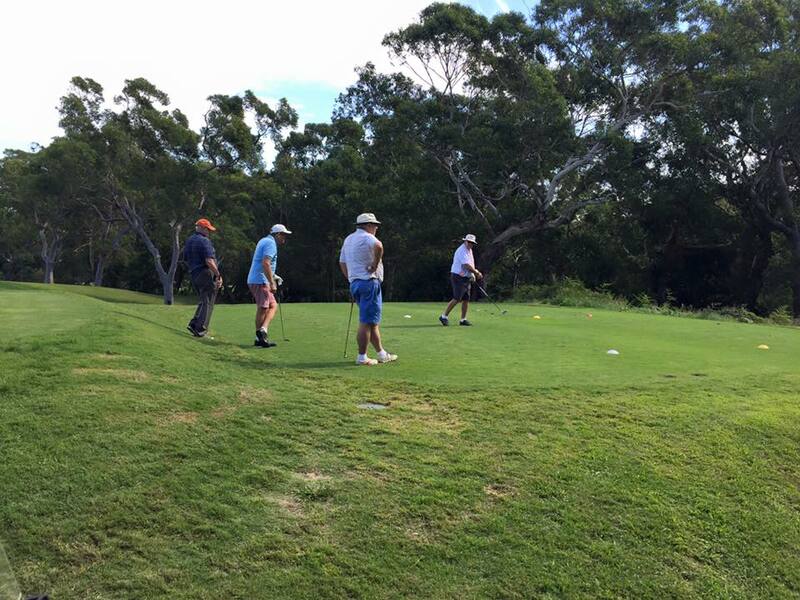 Your involvement will directly support Wanderers RFC with its on field activities and ongoing player development programs. 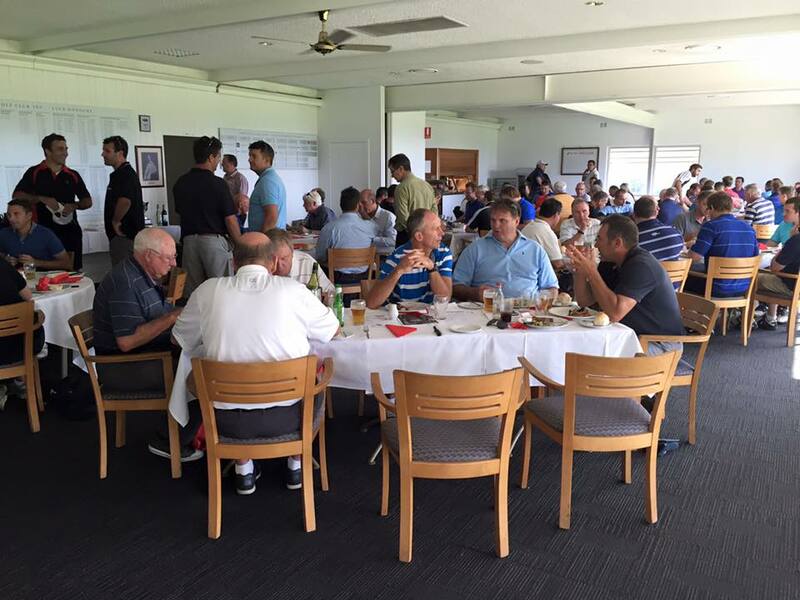 All players get brekky and a coffee during pre game introductions and gourmet lunch at the end of the day.